The TIM can help you plan lessons that effectively integrate technology and chart a path for increasing student engagement. 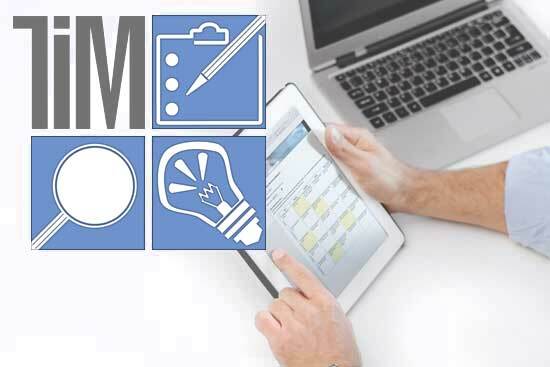 The TIM and TIM Tools can help you plan, implement, and demonstrate the success of technology-related initiatives. Developed from a solid research foundation, the TIM and TIM Tools can help you evaluate technology initiatives and document change. The TIM provides a common vocabulary for technology integration and resources for creating successful professional development. The TIM supports your tech coaching by providing a common language for technology integration, detailed descriptions, and sound pedagogical strategies. Looking for PD for yourself? 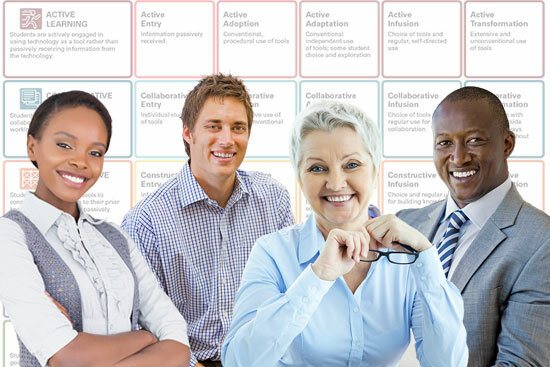 Our Professional Learning section has something for everyone, including teachers, coaches, trainers, researchers or evaluators, and school leaders. 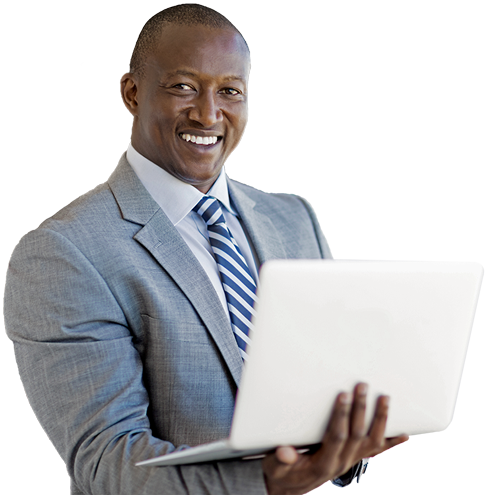 We also offer online courses each month through our iTeach program. Get started with TIM Professional Learning. Want to improve tech integration? 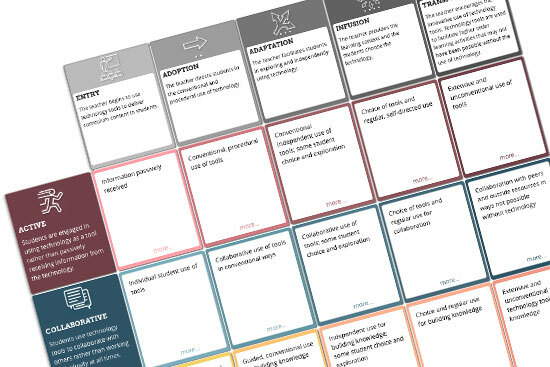 The Technology Integration Matrix (TIM) provides a framework for describing and targeting the use of technology to enhance learning. Videos from the Matrix are also available arranged by subject area or by grade level. This section includes background information on the development of the TIM. Our TIM Tools evaluation suite includes a tech uses and perceptions survey, an observation instrument, an action research tool, and a survey maker all managed by one admin center. Discover how others are using TIM Tools and how to get started yourself. 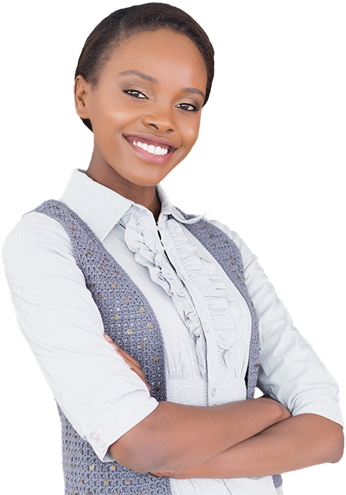 See what our evaluation tools have to offer. 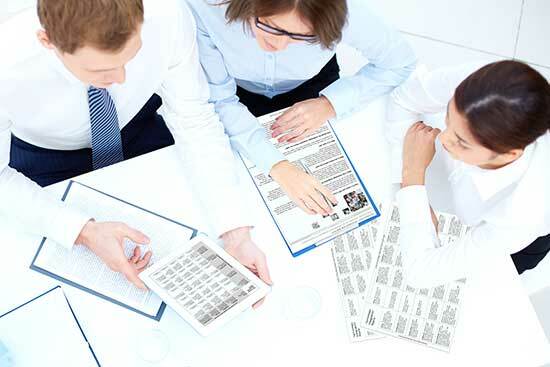 Need to refresh your current presentations? Our Resources section includes PPT and Keynote presentations, TIM graphics, and a great collection of tech cartoons and other elements you can use to make your own presentations. Find fresh training Resources today. Still have questions about TIM? Or questions about TIM Tools? 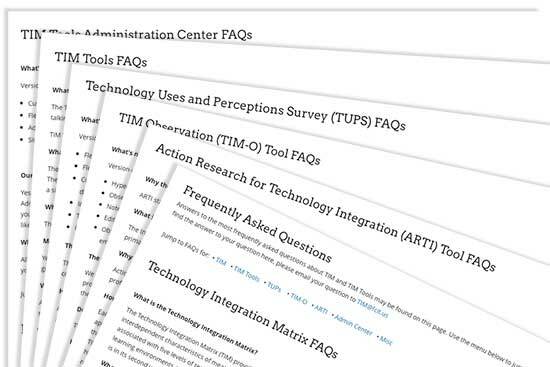 The Frequently Asked Questions page has sections of answers about the TIM and each of the TIM Tools (TUPS, TIM-O, ARTI, and the Admin Center). New to the TIM website? Want to find what applies to you? Prefer having TIM news delivered to your mailbox? Interested in the development of TIM? The TIM Research page explains the history and development of the Technology Integration Matrix and provides references to related research and studies that have utilized the TIM or TIM Tools. Looking for the latest TIM news? 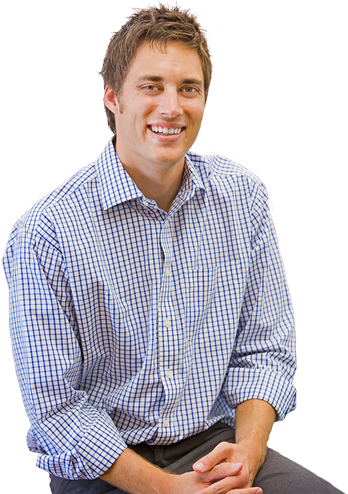 Interested in TIM Tools updates? Our blog features short posts related to the Technology Integration Matrix and TIM Tools.